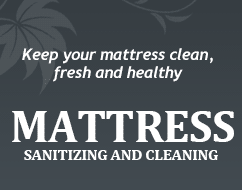 Carpet Cleaning Los Angeles employs the power of steam cleaning in our upholstery cleaning, just as we do in carpet cleaning. This is because upholstery, especially furniture upholstery, faces the exact same bacterial disturbances to fiber integrity as do carpets. 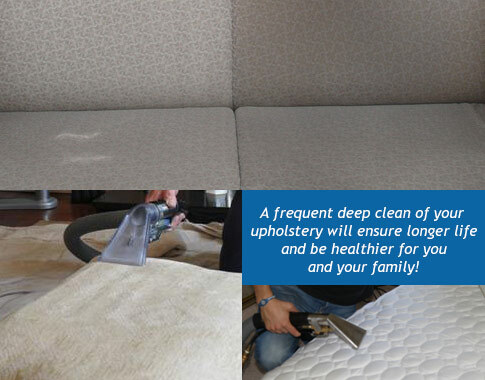 In fact, upholstery cleaning also shares another potential complication with carpet cleaning and that is ensuring that sensitive fibers are cleaned with the appropriate cleaning solutions. While you might play around finding the perfect stain remover for your silk throw or Chiffon blanket, cleaning professionals only need a moment to spot check the target area. And professional cleaners have another advantage over you: experience. While you might be a bit nervous to wash your new lace table mat for the first time, our cleaners have done it many times over. The risk of damaging your property is virtually zero when a professionally trained, licensed, and certified cleaner does the cleaning for you. Upholstery cleaning can be used to remove a number of stains found in and around the house, like crayon stains on sofa cushions, mud stains in sleeping bags, and lipstick stains on silk pillows, just to name a few. The process is simple and quick but the results are designed to last. 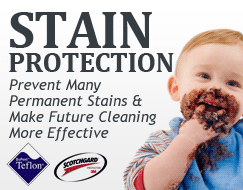 Let Carpet Cleaning Los Angeles refresh those forgotten parts of your home or office today. For more details on our upholstery cleaning or for a free price estimate, contact our customer service representatives today.